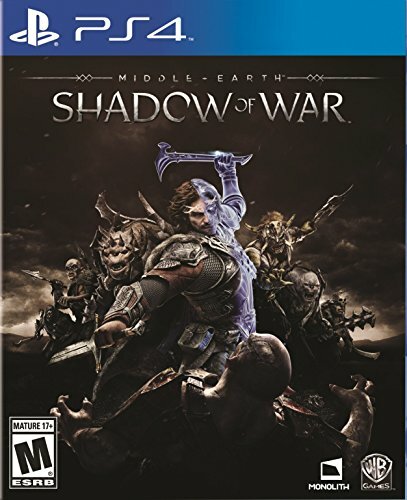 The sequel to the critically-acclaimed Middle-Earth: Shadow of Mordor – winner of over 50 industry awards – arrives this August, continuing the original story of Talion and Celebrimbor, who must now go behind enemy lines to forge an army and turn all of Mordor against the dark lord, Sauron. 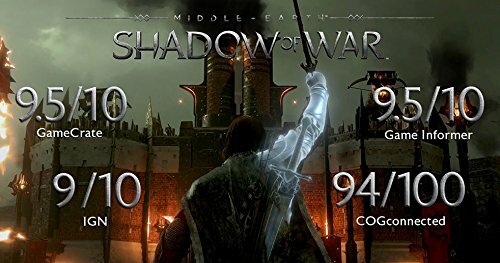 Immerse yourself in the epic war for Middle-earth as you confront the Dark Lord Sauron and his Ringwraith’s. Forge a Ring of Power to dominate your enemies and command your followers as you experience a unique, personal story brought to life by the award-winning Nemesis System.Immerse yourself in the epic scale of Middle-Earth as you forge a new ring and siege epic fortresses to face the dark lord and Nazgul.